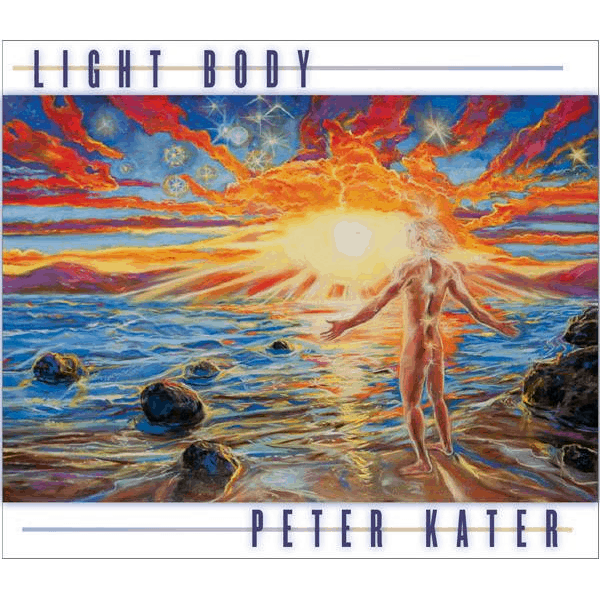 Peter Kater | Pianist. Composer. Performer. Author. 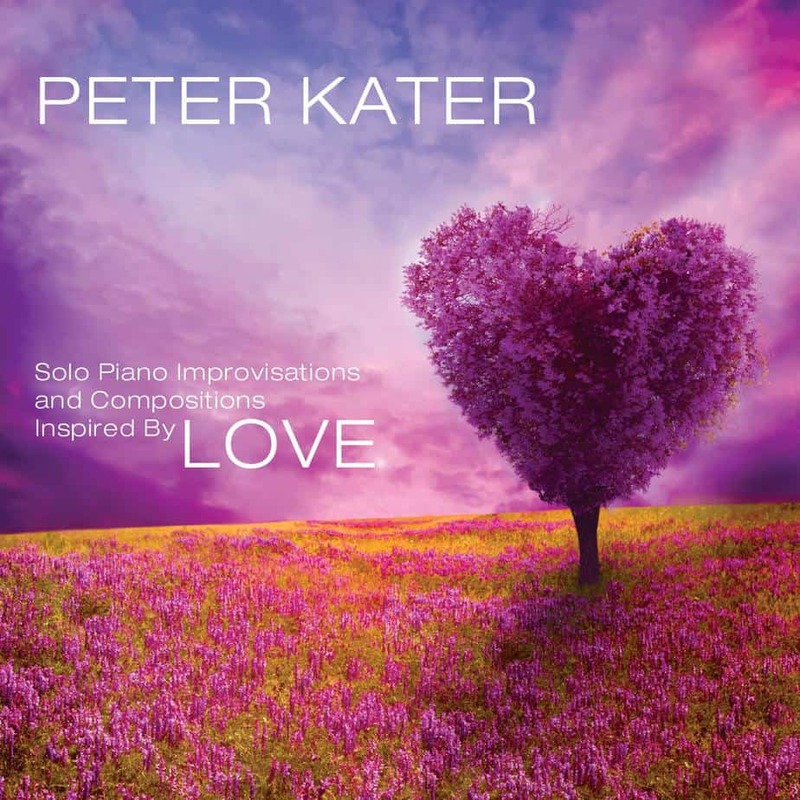 Over two hours of Peter's beautiful and evocative solo piano music in MP3 or Hi Res formats only available for download here, not on iTunes, Amazon, Bandcamp, Spotify, Pandora or anywhere else. Released in 2017. 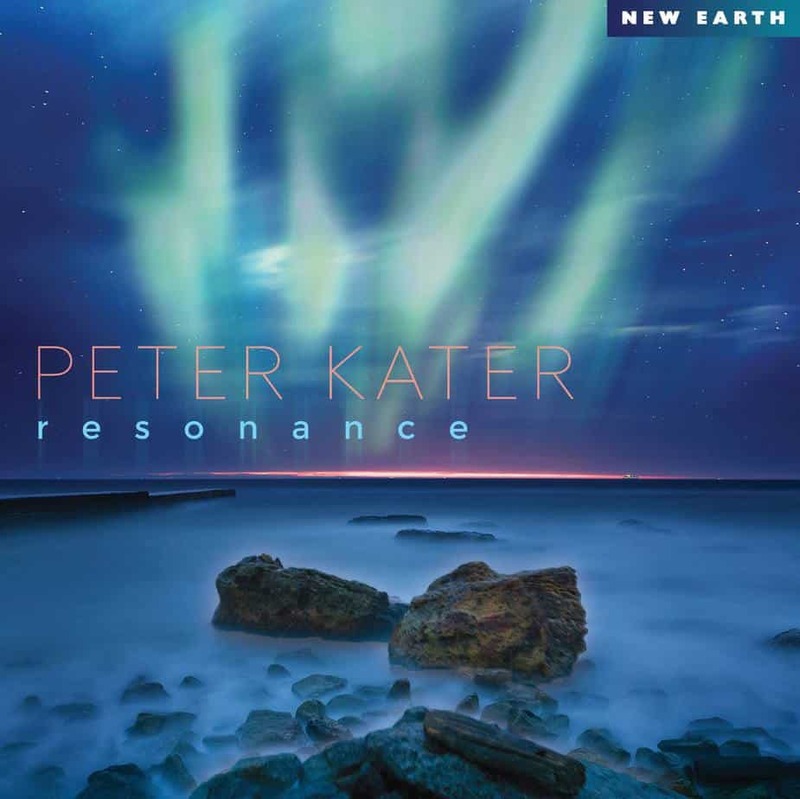 Winner of the Best New Age Album in the 60th Grammy® Awards. 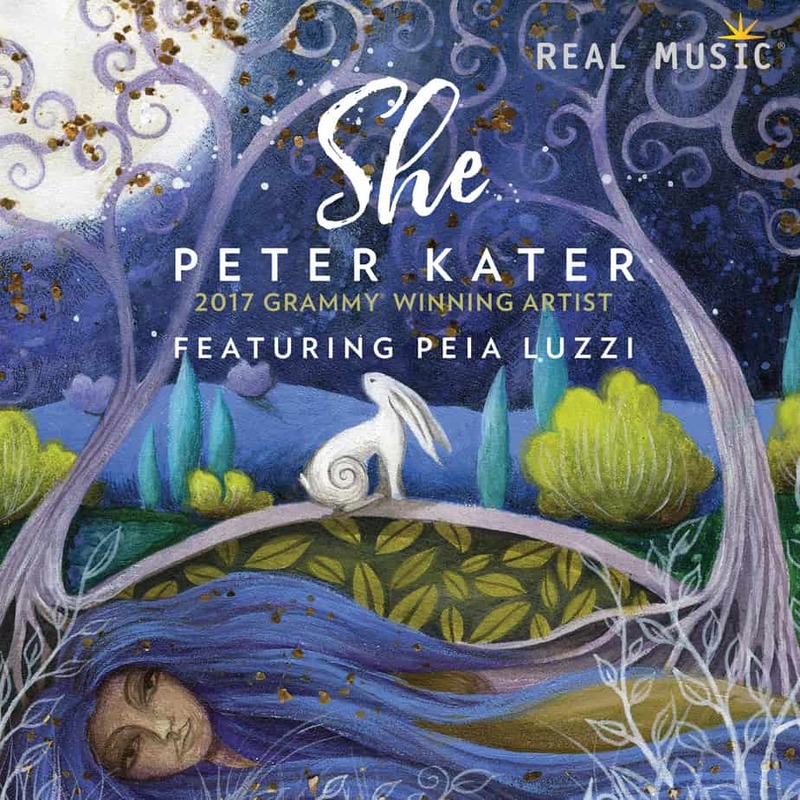 Released in 2016 with renowned cellist Tina Guo. Nominated Best New Age Album in the 59th Grammy® Awards. 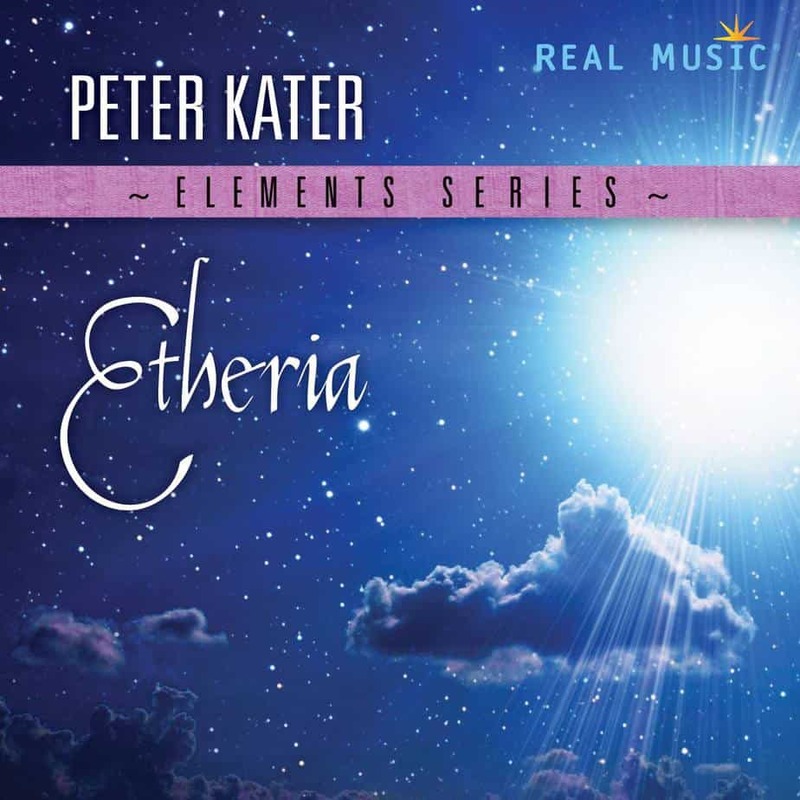 Released in 2015 as part of the Elements Series. 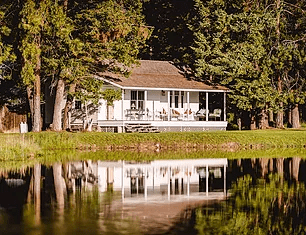 Released in 2015. Nominated Best New Age Album in the 58th Grammy® Awards. Released in 2012. Nominated Best New Age Album in the 56th Grammy® Awards. 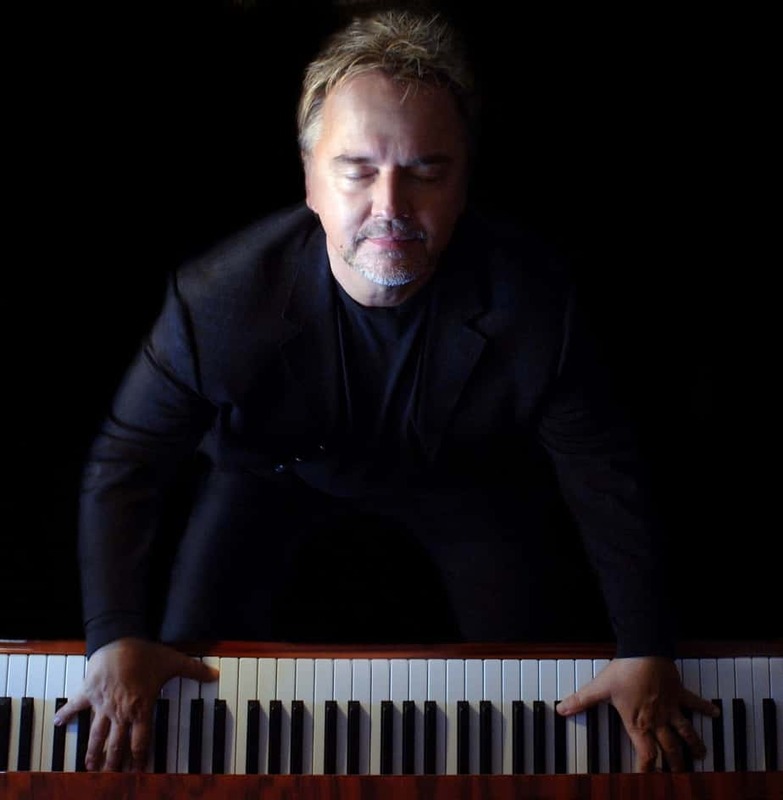 From solo piano and contemporary jazz ensembles to full orchestral works, his music crosses many genres and is heard all over the world from the Kennedy Center and Carnegie Hall, to the Olympic Games, to the treatment rooms of hundreds of thousands massage and healing practitioners. 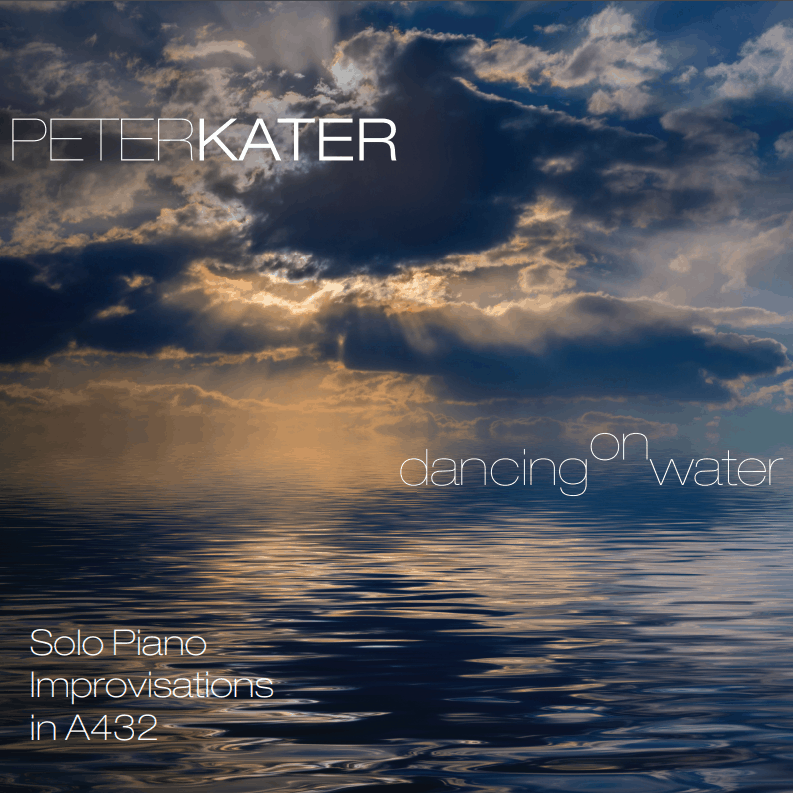 Peter's award-winning compositions are available for you to download and play.